The homes of the Early American period are a tribute to the wealth of large white pine abundant in that era. 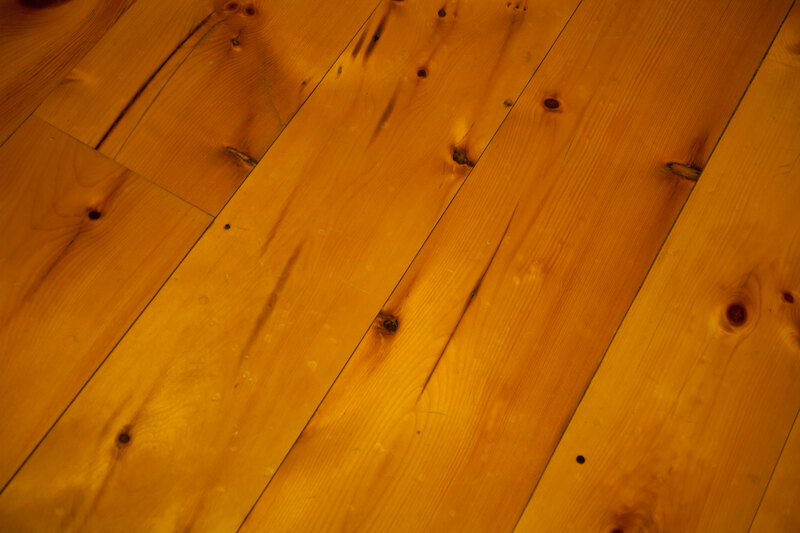 Wide reclaimed Eastern White Pine is the flooring of choice in many old home restorations. The warm, rich color along with the character of the reclaimed boards blend well with existing antique pine flooring. The aged patina is something that cannot be replicated with a stain application and is unique to this particular product. Nail holes, knots, checking and insect markings are present and just add more character to this unique flooring choice. Bingham’s New England White Pine is re-sawn from Antique White Pine timbers found in homes and rural dwellings in the Northeastern parts of the United States.